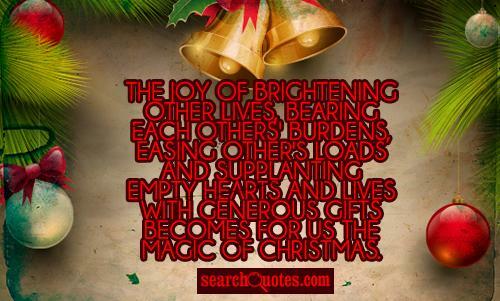 The joy of brightening other lives, bearing each others' burdens, easing other's loads and supplanting empty hearts and lives with generous gifts becomes for us the magic of Christmas. 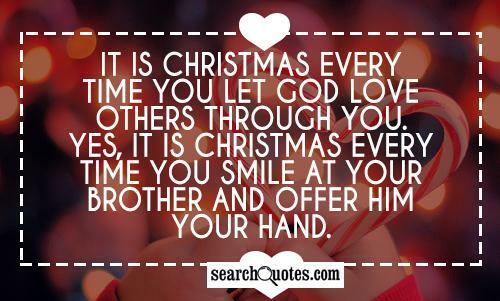 It is Christmas every time you let God love others through you. Yes, it is Christmas every time you smile at your brother and offer him your hand. Hello, My name is Roseline,please contact me through my private email. ([email protected]) I have something important to tell you Thank you [email protected] Roseline. 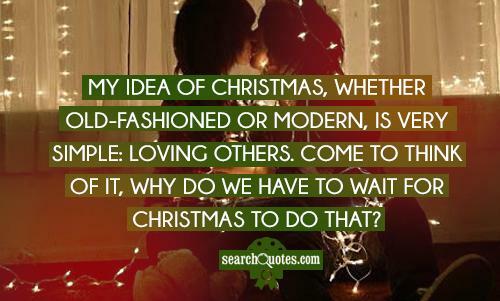 Christmas inspirational refers to inspirational quotes, sayings, and stories on Christmas. 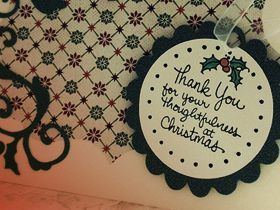 There are several inspirational stories related to Christmas and are available online. These stories are very inspiring and they clearly send across the message that Christmas is a festival of giving, love, cheer, and happiness. Christmas inspirational quotes are also available online. One of the most inspiring Christmas inspirational quotes was, "Let us remember that Christmas heart is a giving heart, a wide open heart that thinks of others first". You can find many thoughts, poems, sayings etc. That will be based on Christmas teachings and sayings and are highly inspirational. One can read Christmas inspirational thoughts and stories and can sense that Christmas is a special and unique festival, which is about celebrating the spirit of giving, love, happiness, and mirth all around. Christmas is a festival, which celebrates the spirit of love, and togetherness since it is the best time of the year to spend some time with family.